The place which later became the city of Tacurong was once a barangay of the municipality of Buluan of the then empire province of Cotabato. The place was originally called “Pamansang”, after a creek that flows from south to north of the area. In the 1940s, the place became the way station of the 19-C Survey Team due to is strategic location and suitability for the purposes of the survey team. During those years, the place also became a stopover point for travelers and the Oblate missionaries on their way to the different points of Cotabato Province. Tacurong was separated from its mother town of Buluan and was created a municipality by Executive Order Number 462 signed by the late President Elpidio Quirino on August 3, 1951. After 49 years of existence as municipality of Buluan, Tacurong was converted into a city. It was also then accepted by the people on September 18, 2000. The population census of 2010 reported that the city had a population of 89,188.Majority of these people speaks Hiligaynon as their native language and is followed by Cebuano speaking people. Tacurong is located at the center of Central Mindanao. It is 92 km from Gen. Santos City, 96 km from Cotabato City and 178 km from Davao City. It is situated at the crossroads of the Davao-Gen. Santos-Cotabato highways, and is the financial, commercial, education, and rest and recreation center of the area. The city’s economy is primarily agricultural with rice, corn, and palm oil as the main farm products. Large industries are limited to rice and corn milling, including the one operated by the National Food Authority (NFA). There are a number of cottage industries which produce processed foods, fabricated metals, furniture, pottery, and handicrafts. Tacurong has the potential to become an agro-industrial center. Projects that have bright prospect in the city are food processing especially meat, fruit and vegetables, sweet corn canning, dairy farming, production of feed, fertilizer, and farm implements, corn and cassava starch, production of household goods, essential oil, furniture, and metal fabrication. Investors are also encouraged to explore the tourism potential of the city by putting up tourist facilities such as hotels, restaurants, amusement parks, and demonstration farms. Baras Bird Sanctuary – where more than 20,000 herons and cattle egrets inhabit this more than one hectare bird sanctuary. 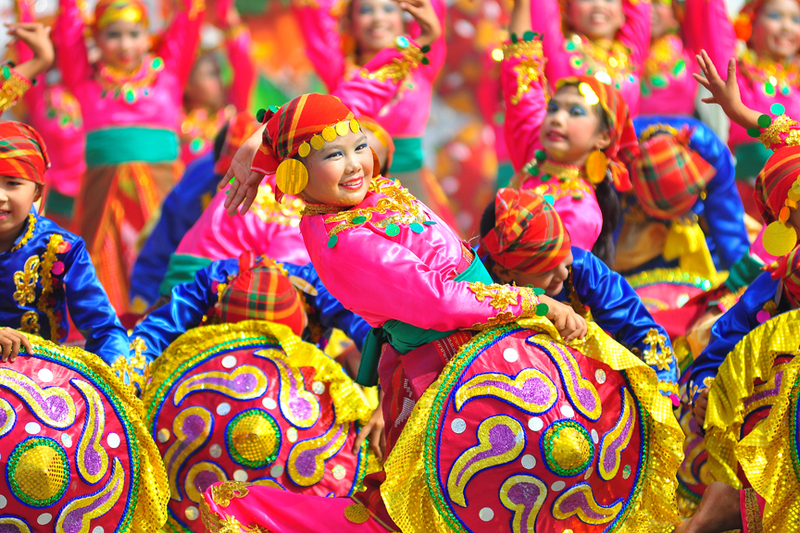 Inugyunay Festival – this is a thanksgiving festival celebrated every December wherein tress, buildings and streets are designed by lights and many colorful decorations. Talakudong Festival – or also known as “The Festival of Hats”, is the city’s main festival where the participants wear colorful headgears or “talakudong” and costumes.